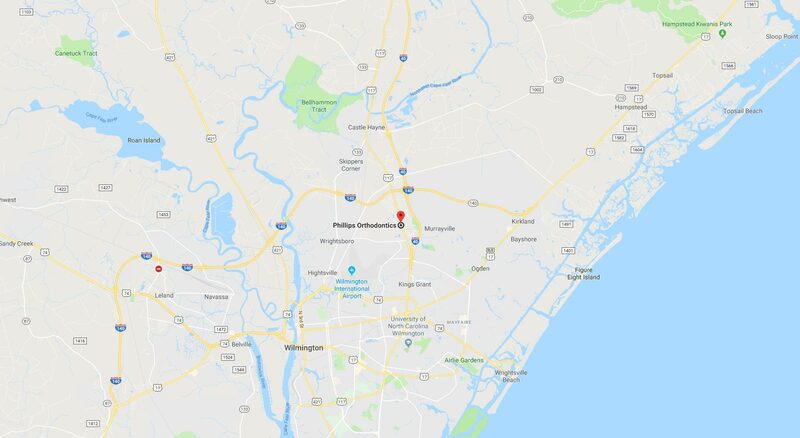 Parents are usually relieved to learn that early children’s orthodontics near Hampstead, NC, at Phillips Orthodontics is NOT about getting braces, but rather their overall oral health and alignment of their smile, jaw, and face. Your child’s early evaluation is not simply for aesthetics but will help guide the growth and development of your child’s jaw and teeth – preventing more serious problems later. The American Association of Orthodontists recommends that your child’s initial orthodontic evaluation occur by age 7 – the time when adult teeth are erupting. At Phillips Orthodontics, we evaluate erupting teeth to detect issues such as a possible overbite, open bite, crowding, or gummy smiles. We can tell if your child will benefit from early treatment, as many potential problems may not be visibly apparent until prevention is too late. Beginning treatment at this optimal time not only ensures the greatest result but also means less time and expense down the road. 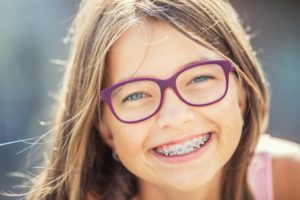 Not sure if your child would benefit from an orthodontic evaluation? Phillips Orthodontics is available to answer any question you may have about the process! We invite you to schedule your child’s complimentary, no-obligation Dr. Phillips Smile Analysis by clicking here or calling 910.392.5773 today. Regardless of the outcome, after consulting with Dr. Phillips, parents often feel reassured about their child’s overall oral health. 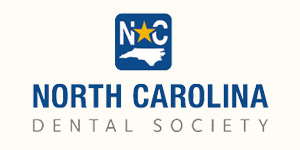 They also appreciate having the opportunity to acquire a wealth of information about cutting-edge orthodontic treatment options – for now or in the future. Let Phillips Orthodontics put your mind at ease!